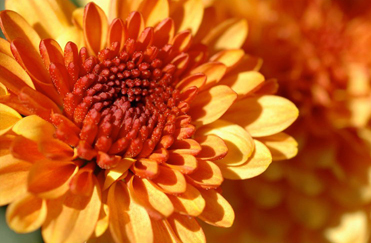 St. Lawrence Rehabilitation Center will be hosting it’s annual Spring Flower Sale on Friday, May 10, 2019 from 9 a.m. until 5 p.m. and on Saturday, May 11, 2019 from 9 a.m. until 1 p.m.Hanging baskets, annuals, herbs, veggies, and perennials will be available. This is a wonderful opportunity to shop for your spring gardening plants and Mother’s Day Gifts. St. Lawrence is located on Route 206 in Lawrenceville, just off Exit 69-A of Route I-295. For more information, please call (609) 896-9500, ext. 2215. 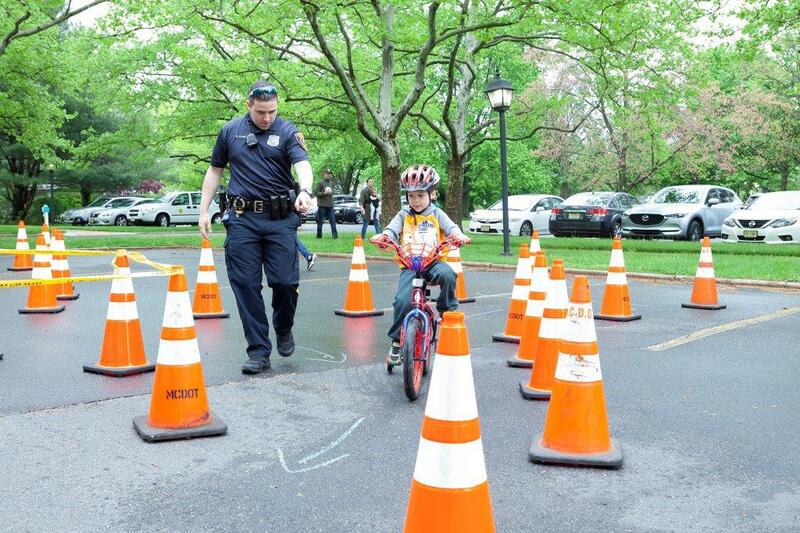 St. Lawrence Rehabilitation Center will host its annual Bicycle Safety Rodeo and Safe Kids Day on Saturday, May 11, 2019 from 9:00 a.m. until 1:00 p.m. The purpose of the event is to provide children ages 3-12 and their families with an opportunity to learn about safety and prevention while participating in sports and other recreational activities. inspections will be conducted by the Economy Bike Shop and the Lawrenceville Police Department. Children receive a free bike helmet, which is fitted by one of the St. Lawrence Rehabilitation Center’s therapists. They may ride a bicycle safety course, which is organized by the police department, where they illustrate knowledge of traffic signals, hand signals, parked cars, and how to avoid unexpected obstacles. Center will also give away a limited number of Personal Flotation Devices for children up to 90 pounds. safety games and exhibits, including the Trenton Thunder moon bounce, and a visit by Thunder mascot, Boomer! Children must pre-register for this event to receive a free bike helmet and bike inspection. For more information email bikerodeo@slrc.org or by phone at (609) 896-9500, ext. 2212.